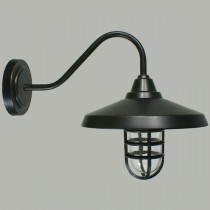 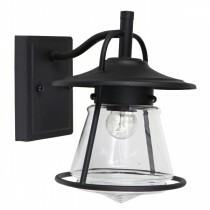 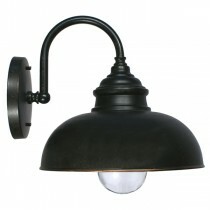 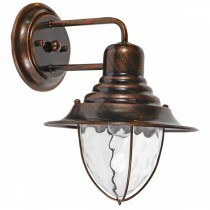 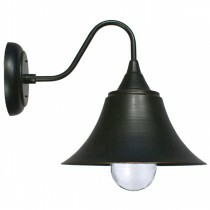 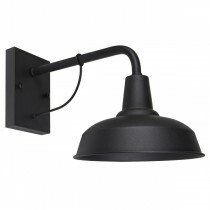 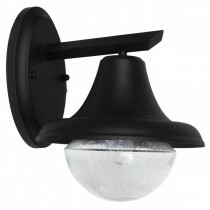 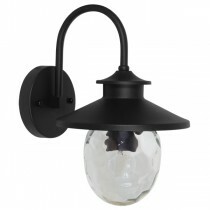 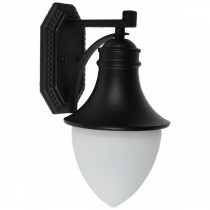 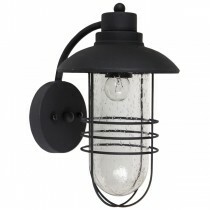 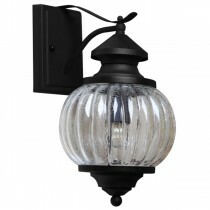 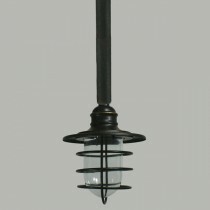 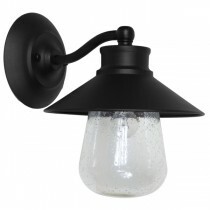 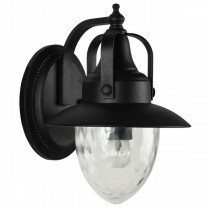 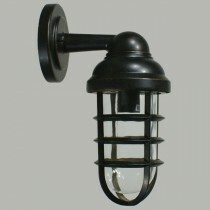 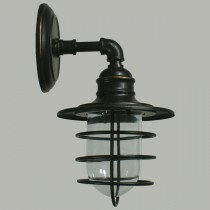 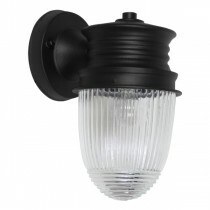 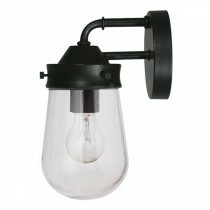 Check out the latest in exterior lighting @ MICA Lighting. 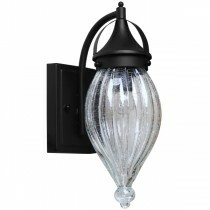 Outdoor lighting can create anything from subtle to dramatic effects, depending on your selection. 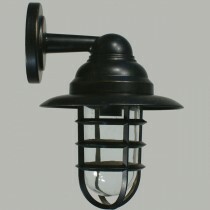 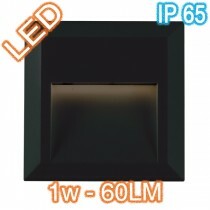 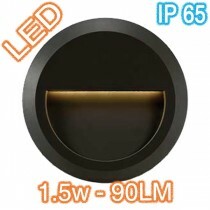 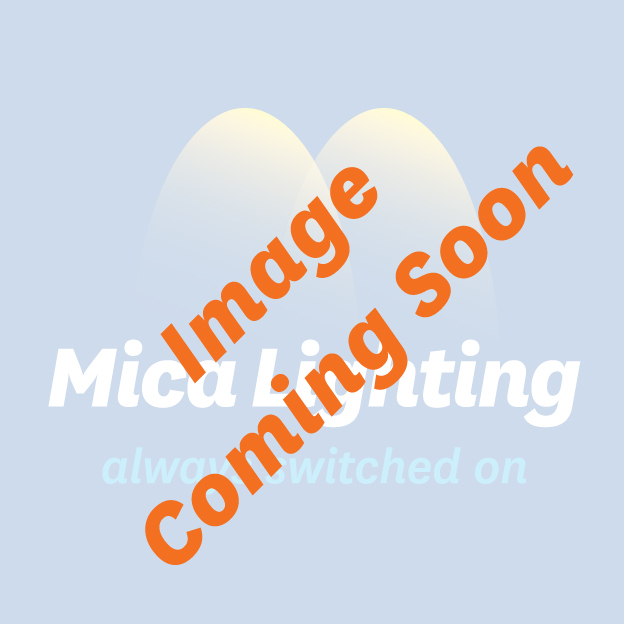 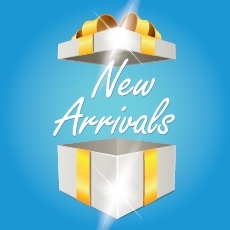 The latest in flood lights, deck lighting, wall lights, LED bollard lighting and many other varieties are continually being added to our new arrival range. 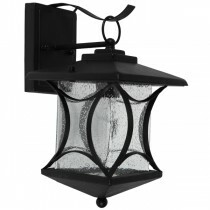 Our Price: $178.00 GST incl. 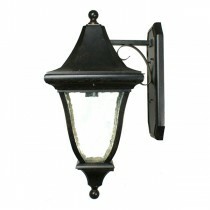 Our Price: $273.00 GST incl. 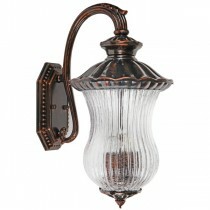 Our Price: $182.00 GST incl. 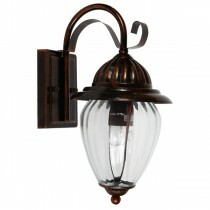 Our Price: $187.00 GST incl. 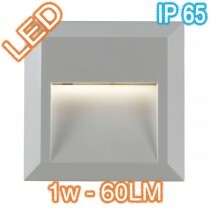 Our Price: $31.00 GST incl.